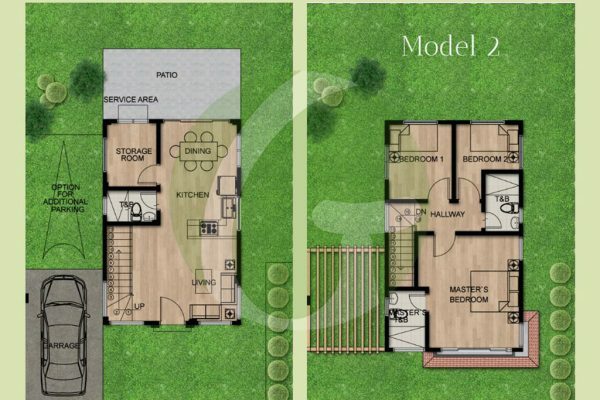 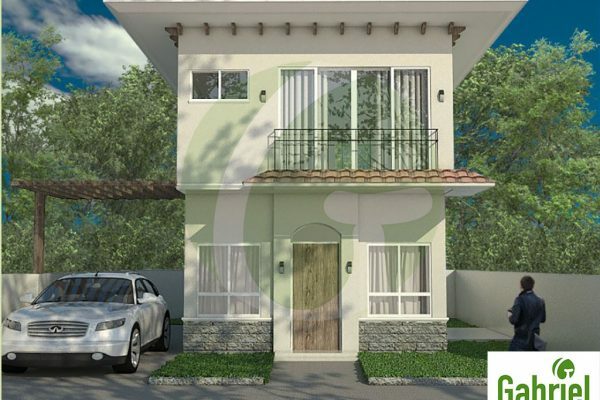 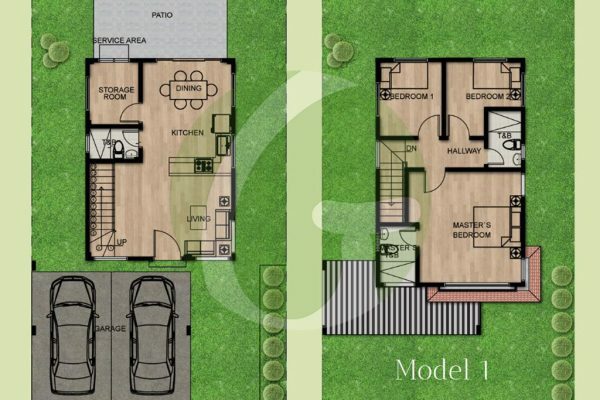 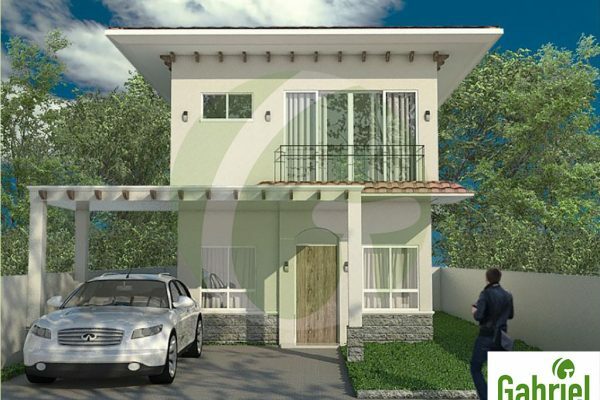 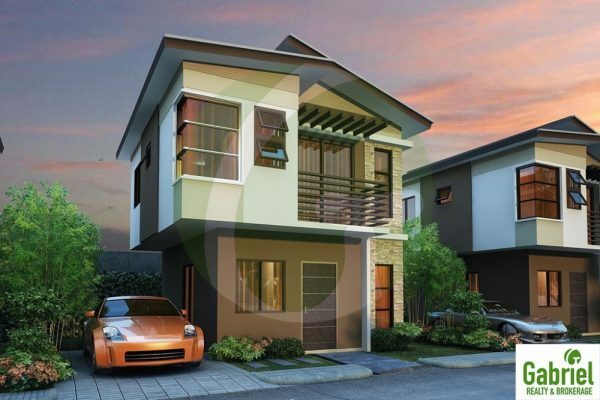 PUEBLO SAN RICARDO – Single Detached Houses for sale in Cebu! 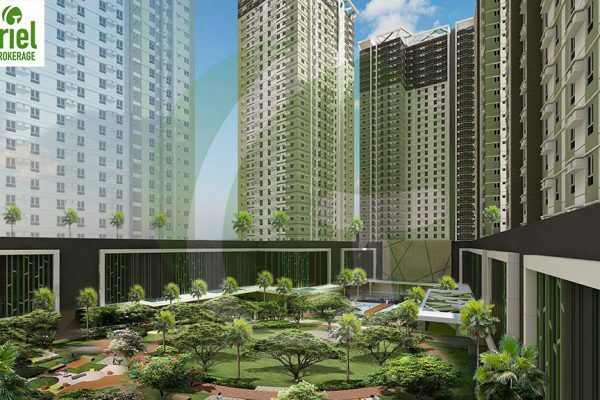 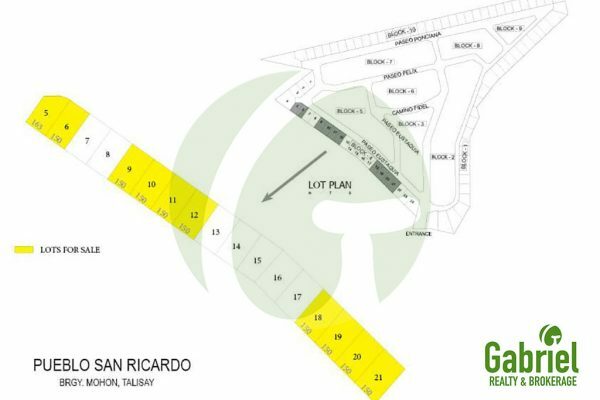 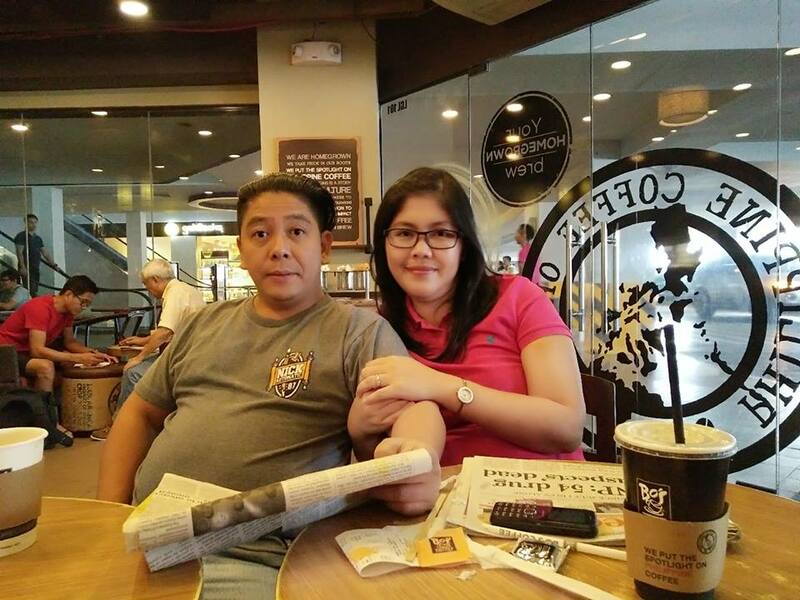 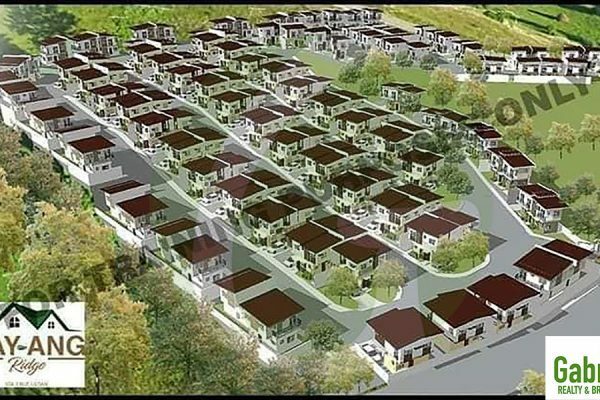 Pueblo San Ricardo is an exclusive 5.2 hectares development in Mohon, Talisay City, Cebu. 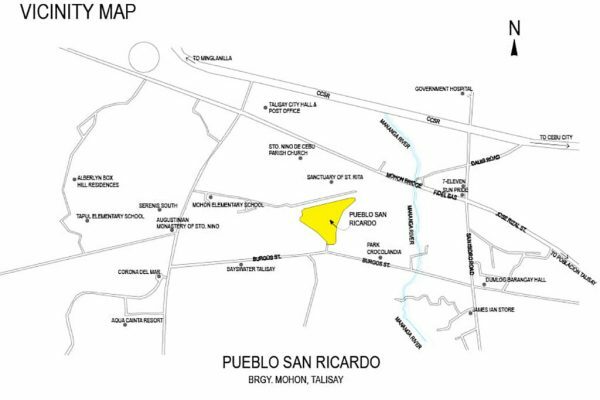 Marked with its uniquely designed Spanish-Mediterranean gate with landscaped garden and wide entrance, Pueblo San Ricardo truly embodies “Pueblo Living within a City”. 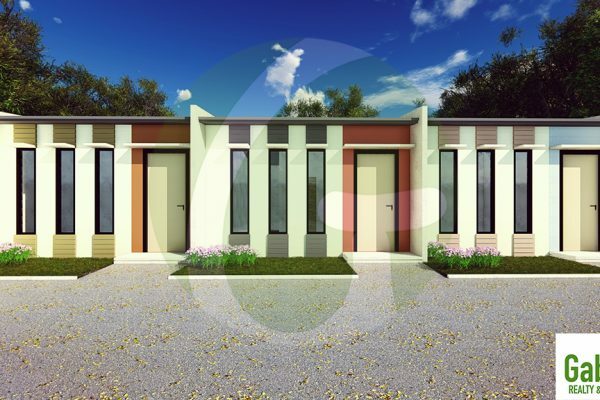 The theme is carried throughout its landscape and architecture like its guard house and the spacious club house. 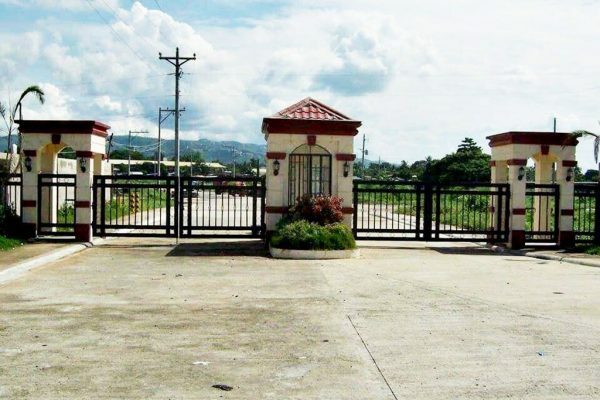 Other first class amenities include a wide road entrance and interior road networks, landscaped garden, World War II heritage site, children’s playground, basketball court and tennis court.